They say “Salad is not a meal, it is a style”. 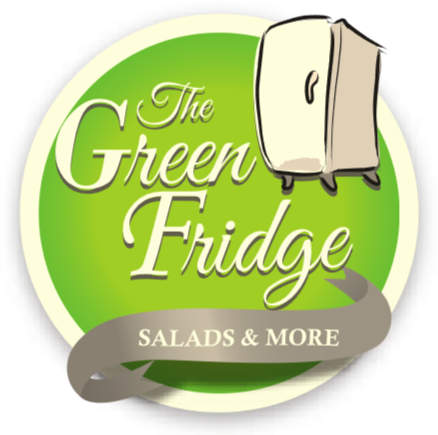 The Green Fridge, has designed fresh and tasty salads to be presented to their customers ‘in-style’. Layers of vegetables, protein, carbs and nuts are carefully spread in classy jars to deliver a balanced meal and a healthier diet. Their fresh vegetables are carefully chosen, washed and chopped every day to give the perfect taste and maximum nutritional value. Chicken and beef are sourced from reliable suppliers and cooked to perfection for an intense flavor. 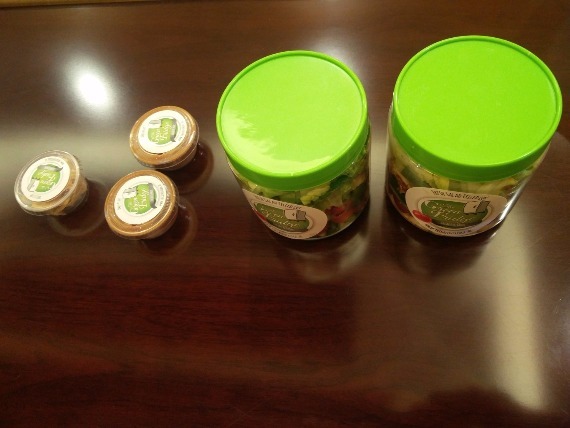 Carbs and nuts are added totheir salads to provide energy requirement for daily activities. Not applicable as company’s business model is Home Deliveries Only. 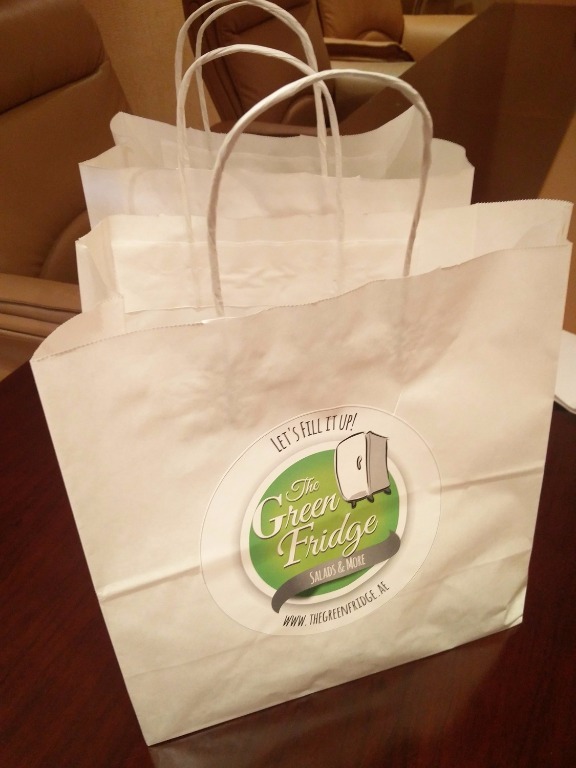 Lunch take-outs get healthy with The Green Fridge in town! When I first heard the name, I just assumed it would be some eco-friendly joint serving food in recycled paper or something but as it turns out it is actually body-friendly! 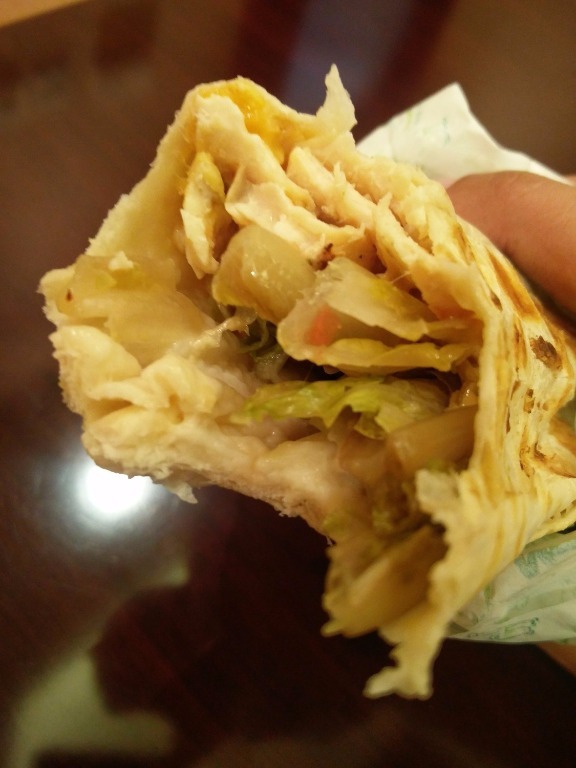 We had the pleasurable opportunity to try them out, and since it is take-out only, we were even more pleased to save on the commute time we did not have to bother about. One look at their menu and I will bet that you will either over order or/and be lost for choice! Anyways if you eat too much of a good thing, it is not bad, right? Love ME some good old OJ! 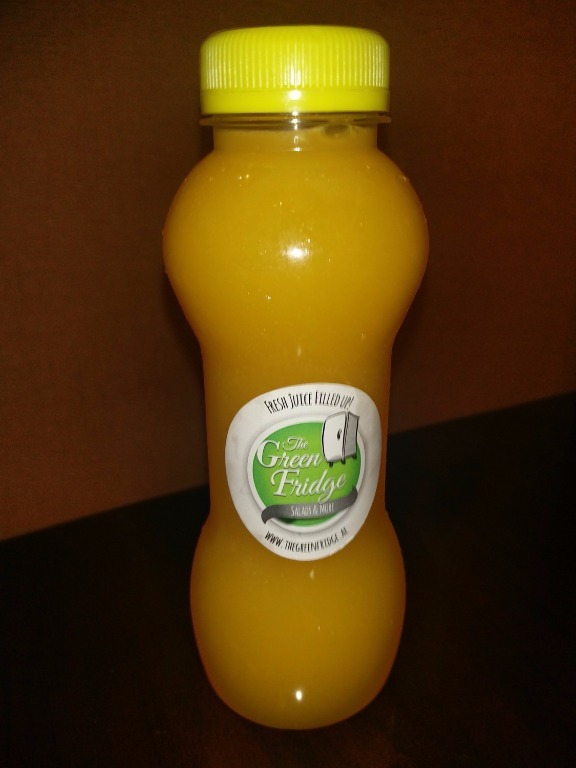 Their juices are freshly squeezed obviously and are packaged in cute bottles with their logo on it! Now, I won’t lie but the carrot juice looked grey, because of the oxidation and that was literally my validation that the juice it fresh! Oh, and it tasted good too. 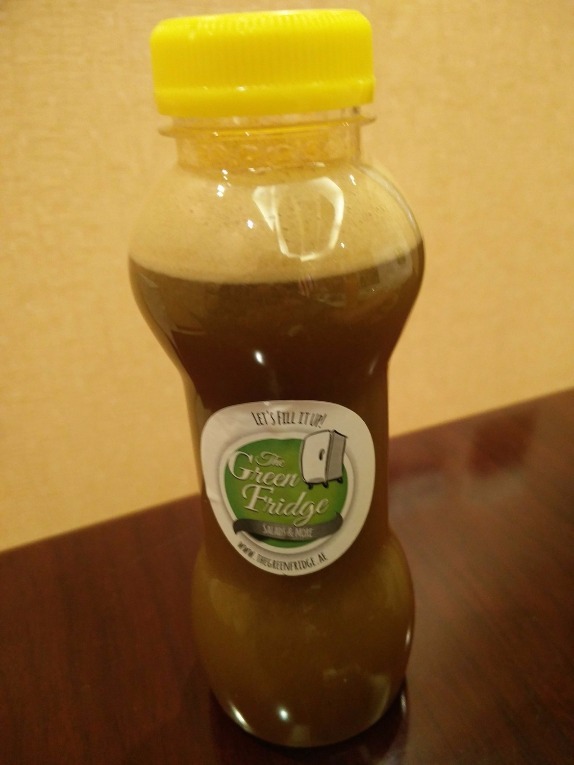 Almost felt like a pre-meal cleanse. Like I said, we were lost for choice, but we made sure we ordered something from every genre to make sure we did justice to the review. We started with a breakfast option, to one make your own salad along with a set one and tried two different wraps too! This one was quite a kicker! 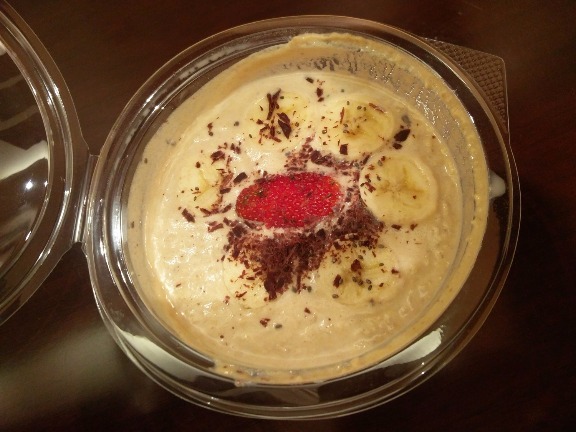 A huge bowl of oats, cinnamon, PB, banana, honey, chia seeds and milk! It’s a good source of fiber good carbohydrates, fat, and protein of course! Any health freak would appreciate this whole heartedly! Also, the dark chocolate shavings on top are the bomb. 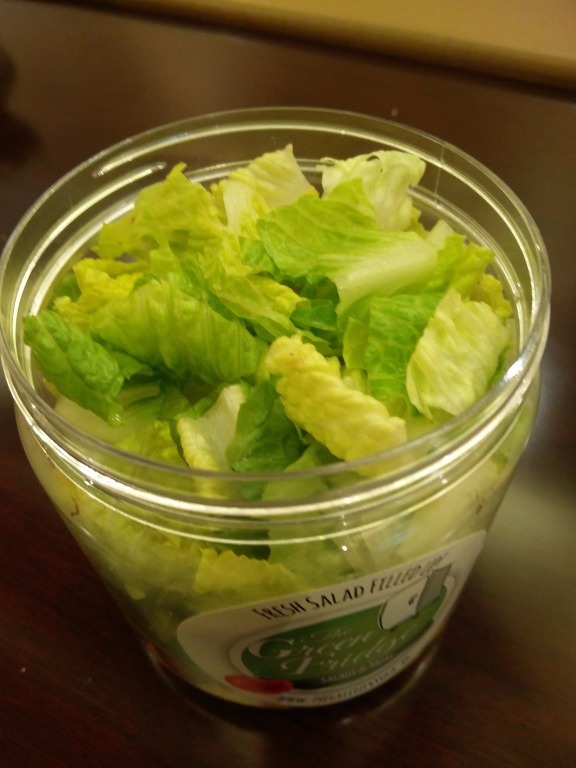 This one was presented a small plastic jar sans the dressing of course. Neatly places layers or lettuce, cherry tomatoes, grilled halloumi cheese, mint leaves, green onions and capsicum made up for the jar. The dressing was a lemon pomegranate one and it went really well with the greens! The halloumi was so good and gave the salad the much needed ‘mass’, or you know, served as the main element! We also had crunchy pita chips on top, for the most welcomes crunch! 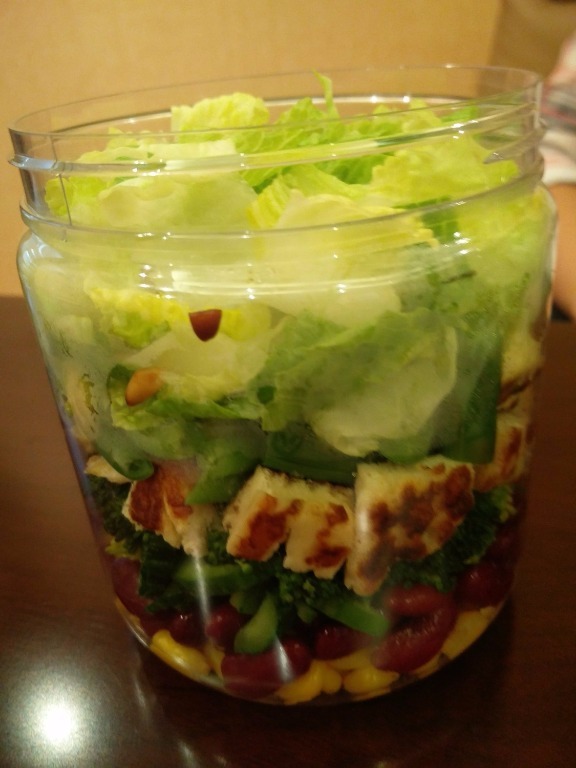 My jar was filled with lettuce, broccoli, sweet corn red beans, green beans, cucumbers and some peppers, topped with a lemon pomegranate dressing as well and chicken as the protein and halloumi cheese with some pine nuts. Again, so full of taste but so huge. The portions are definitely shareable. Next, we decided to try out the wraps for some variety. The chicken wrap came with avocados, tomatoes, jack cheese and cilantro. The portion size seemed huge as has been the trend with everything they have served. 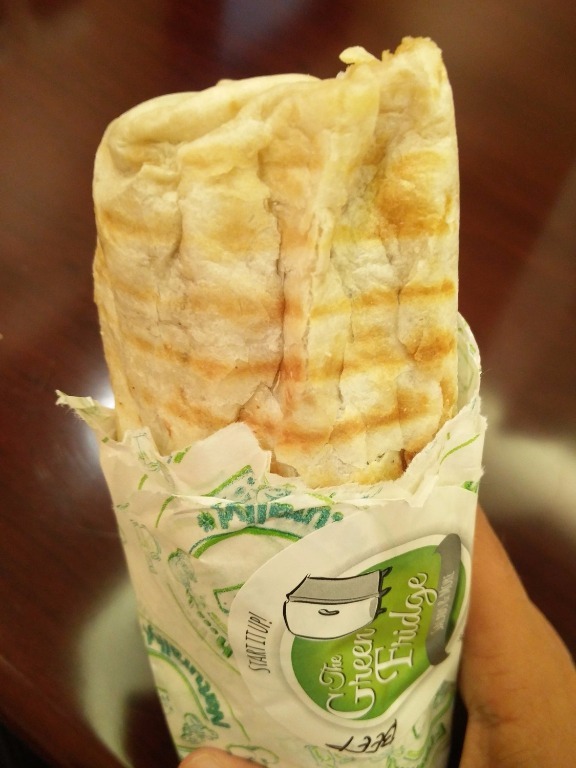 With this particular wrap, we felt it was lacking in taste and the only thing we got in every bite prominently was the soggy tortilla wrap, which was probably because JAFZA can be a pain to enter. But anyways, not the best. Needs to be extremely spiked with some sort of flavor. Power Couple & Lifestyle Bloggers Jannat Manghnani (@PriyankaVidhani) & Pawan Manghnani (@AyaashPaw) love food. It’s the only thing they eat. They embark on a unique adventure every evening trying to break free from the routine while soaking in a new experience, well detailed into blogs so friends & family can benefit from them. Read about the entire experience by checking out their various blogs. Remember, A drop of ink may make a million think.